Then I Got To Thinking...: Christmas Cards... decisions, decisions. Love them all! 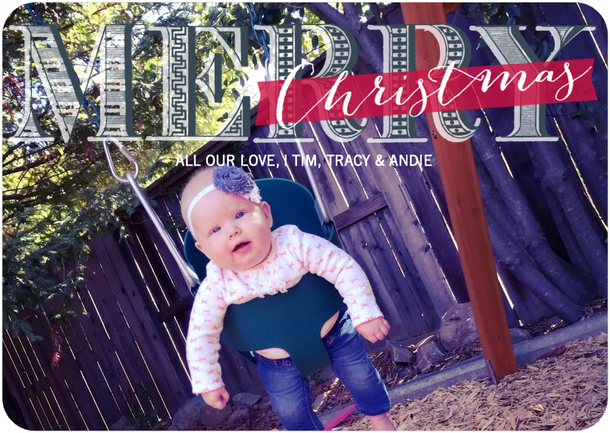 But love the pic of Andie in the swing! She is just a doll! 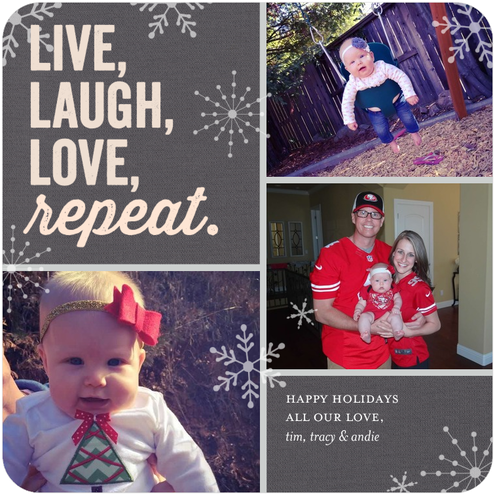 Christmas cards were hard before, but they're even harder now! Picking out the best pictures is so difficult now that we have kids! I love the last one! I always have a hard time picking the perfect card, that goes with our favorite pictures, and that also says the right message we want to send! But it's so much fun!! Can't wait to see what you pick! I do Christmas cards too, I love mailing and receiving them! Your second posted is my favorite out of the 4 - she is such a doll! They are all cute! :) I had the same problem so I ended up sending two versions :-) A little mix and match! They're all so cute! :) I love the uniqueness of the first one, but the last one is super cute too! I don't think you can go wrong! Love the last one most!!! All super cute designs though. Way too many cute choices! We ended up making ours because I couldn't make a decision! 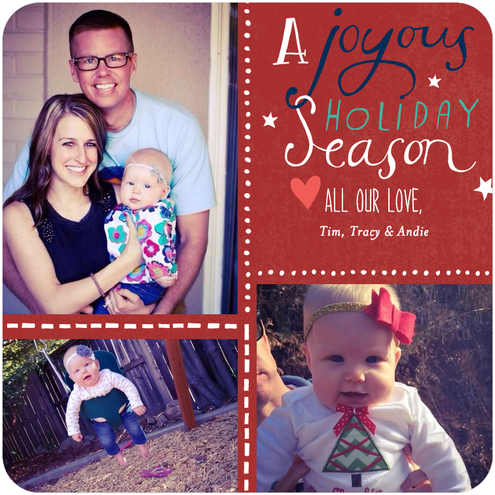 I'm pleased with how ours came out but it was an overwhelming process :) Andi is so cute! Since it's just me, a photo card doesn't make very much sense, but I will be sending cards to friends/family (I feel like such an adult, sending my own). All of these cards are darling! There are so many great pictures of you all! I just ordered mine too! eek. Nothing like waiting until the last minute. I love all of them too! 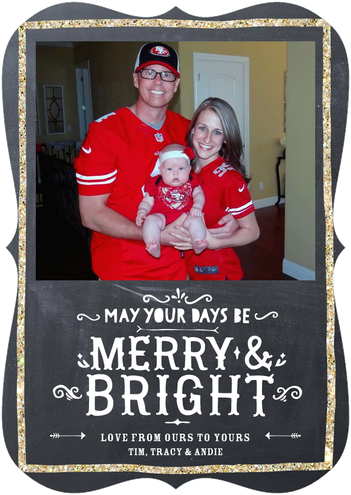 We do Christmas cards and this year we did something a bit different with went with Mixbook. I love love love them! All very cute and my friend actually used the third one down! All of those are too cute! I'm sure you picked a good one!